I’m over the moon to have today’s special guest join us! Her high energy, can do attitude is infectious! 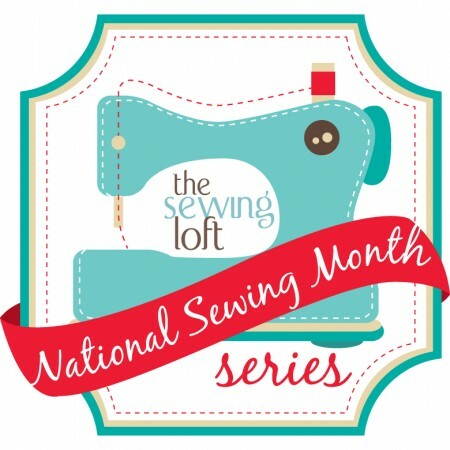 She is an avid writer with over 30 books under her belt, a talented fabric designer with Moda, sewing educator, pattern designer and Oh, I almost forgot to mention, a radio talk show host. Really, the list goes on and on! Please give a warm welcome to the talented Pat Sloan! When I first started to quilt I came from making clothing, where I didn’t keep scraps, at all. What would I do with a sliver of tweed? It was useless. 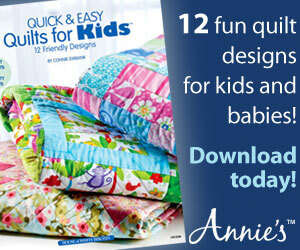 But when I started to make quilts each piece of fabric was precious. It went into a bag.. a bag that became VERY large! Then I started to teach beginning quilters and I’d take this large bag to class for them to use, it was great! Over time I found I didn’t use the scraps up, and they were being stored in my closet. So I decide to not keep my scraps, but to give them away. My Mother-in-law and her buddies made charity quilts with them, life was good. Fast forward many years and I got interested in keeping SOME of my scraps. 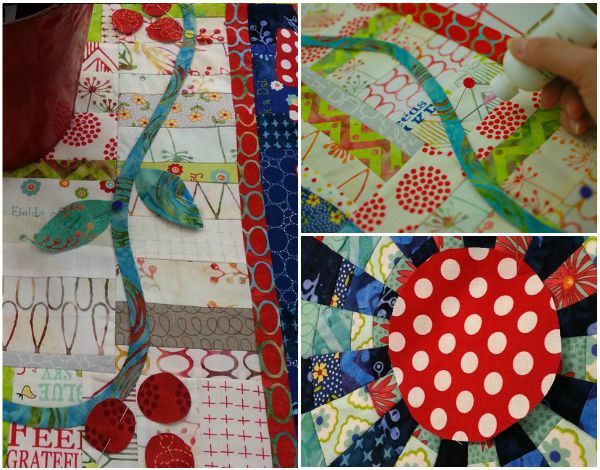 I have a small home and most of my work is to create quilts with newer projects, but the scraps called me. So I decided to keep a very limited number of them in very specific sizes, that way I would have a lot of the decision made already! I wrote about it at ‘Scrap busting my way’. 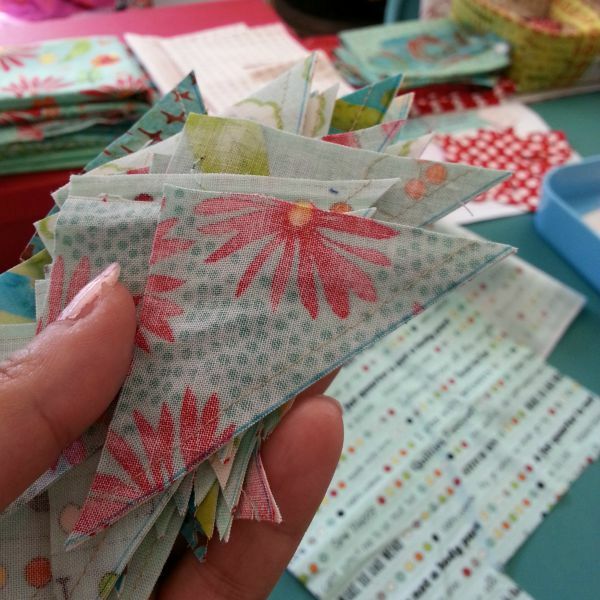 Since then I’ve hosted challenges to my quilt groups to use up scraps! The current challenge is another in my Scrap Happy Series called ‘Little Wishes’. 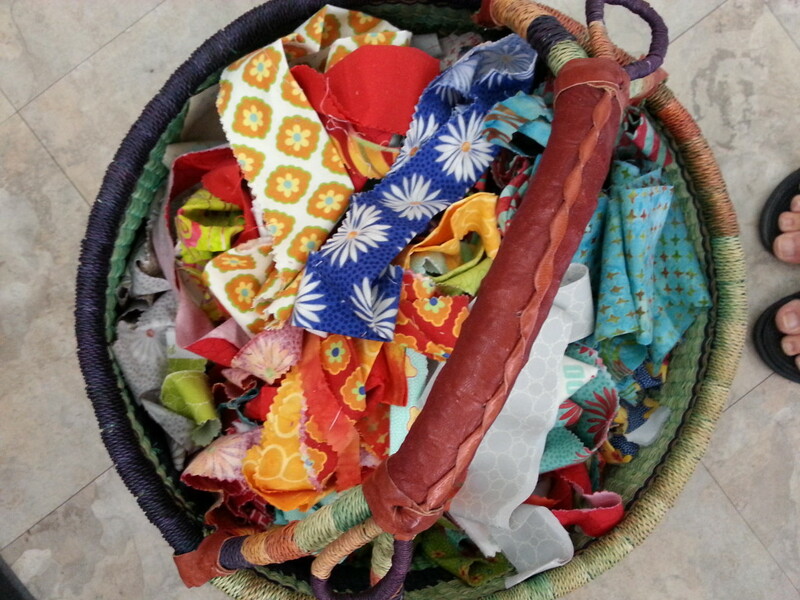 What I love is that scraps, managed for your work style, are extraordinarily inspiring. I like that having a precut size and a set of go to patterns, lets me just sew like the wind and not have to think, or over think what I’ll use them for. My next project is using strings.. I have just completed a challenge piece that will be hanging at Road to California in January, and this piece has sparked an interest in me to explore them more! 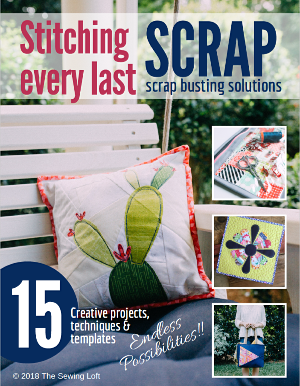 Heather thank you for inviting me to share my “scrap busting’ journey with everyone! 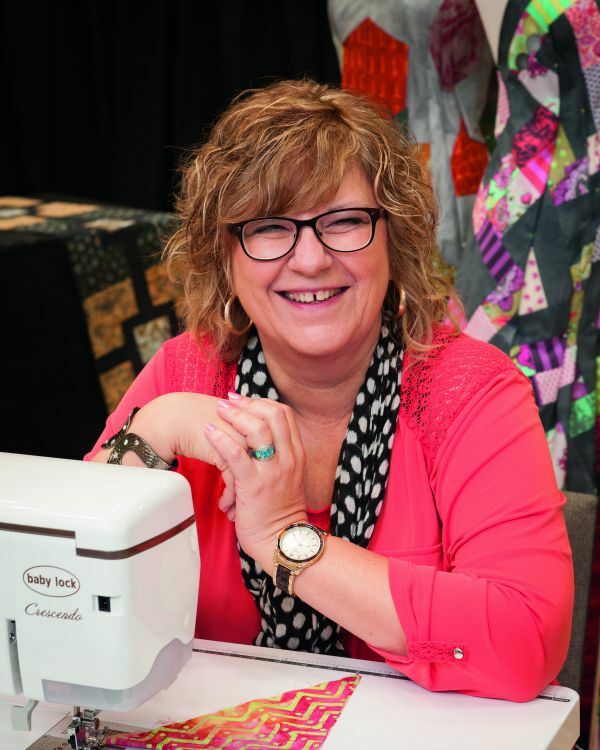 See what did I tell you, she is a true rock star in the sewing/quilting world! And I just love her style! It just screams happy dance to me! Be sure to swing by for a visit in Pat’s world. You can find her floating around in all of these places. 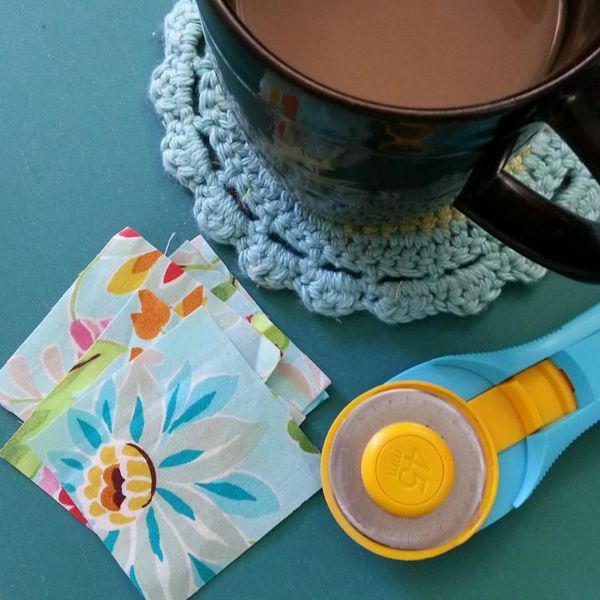 ps- while you’re there, don’t forget to check out her free pattern line up and join the Scrap Happy Little Wishes Challenge.